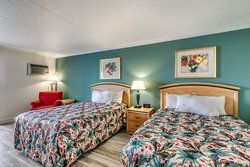 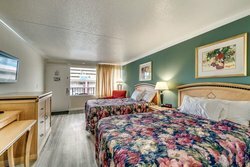 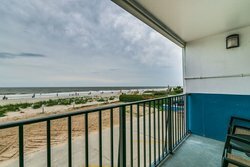 There are two room types to choose from at Sea Hawk Motel Myrtle Beach.Guests can enjoy a single room or ocean side view double, both providing relaxation and the proper amenities to feel right at home. 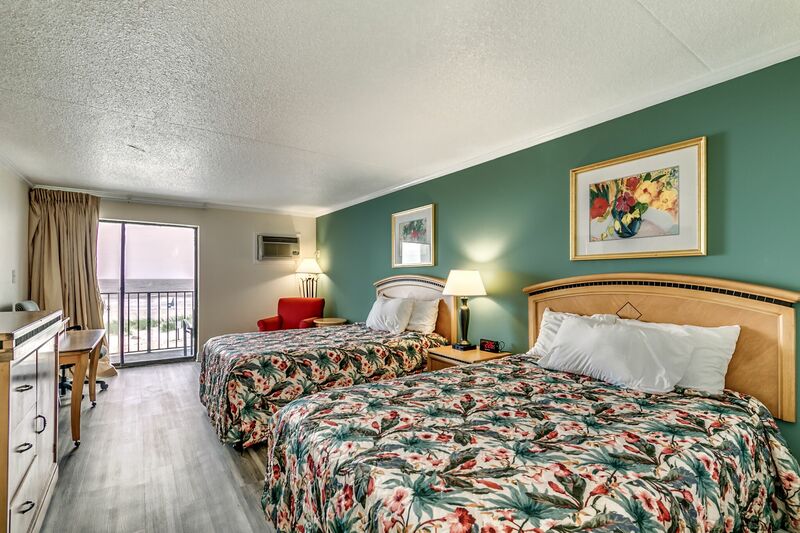 The single room features one queen bed and is perfect for up to two people to rest up after a long day at the beach. 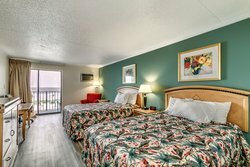 The ocean side view double room accommodates up to four people and is great for larger groups coming to visit Myrtle Beach. Rooms that include a full kitchen are also available at Sea Hawk Motel to help guests reach complete comfort. 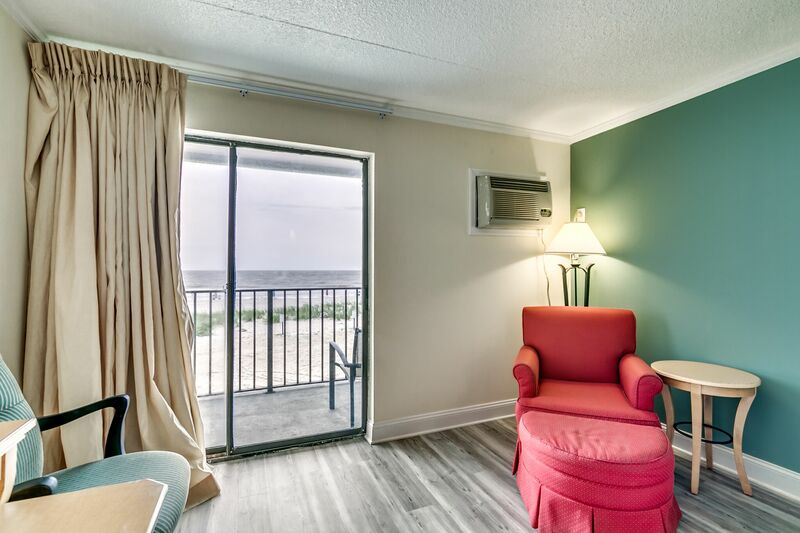 Relax with an everlasting side view of the ocean in this double room. 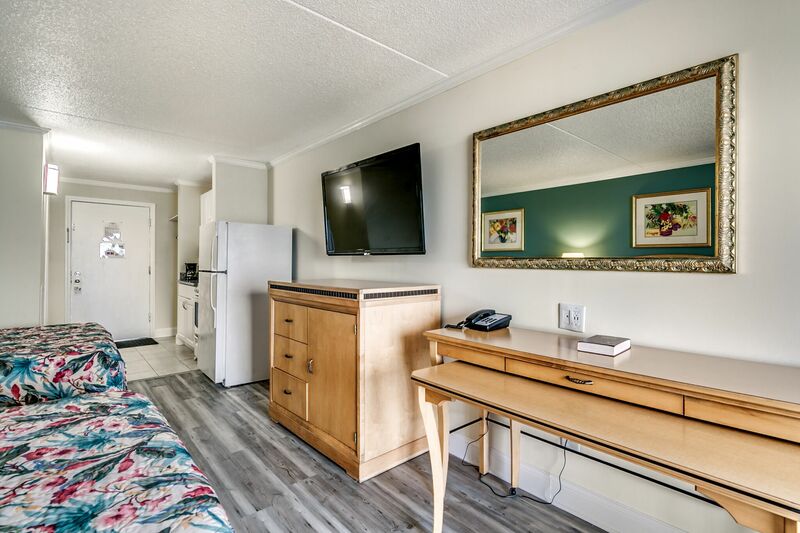 This room features two full size beds, cable TV and free Wi-Fi for you to enjoy at your leisure. 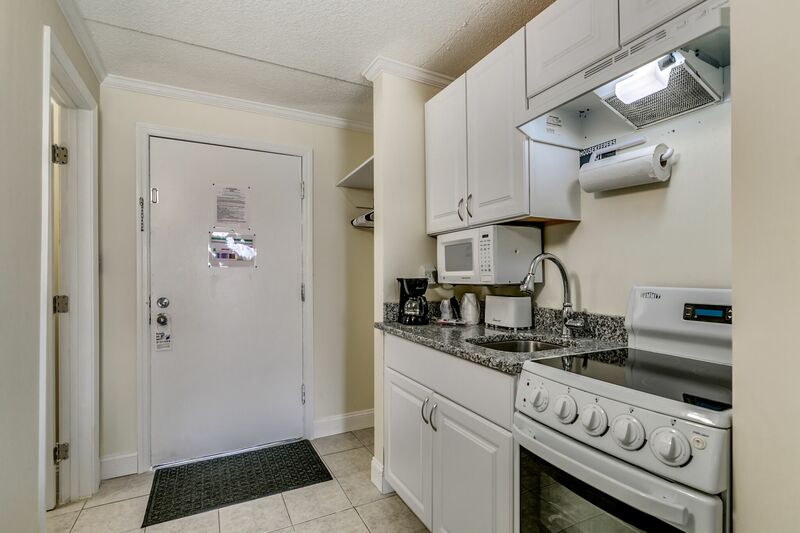 Feel right at home with an in-room microwave, toaster, refrigerator and coffeemaker. 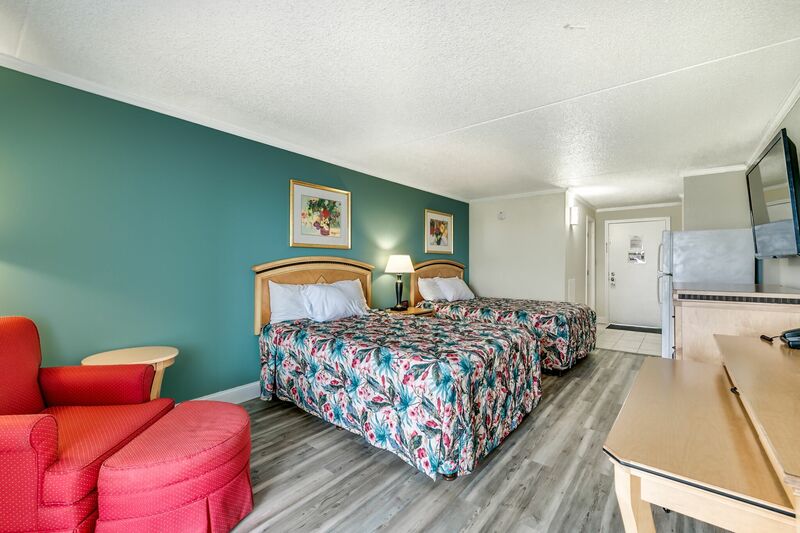 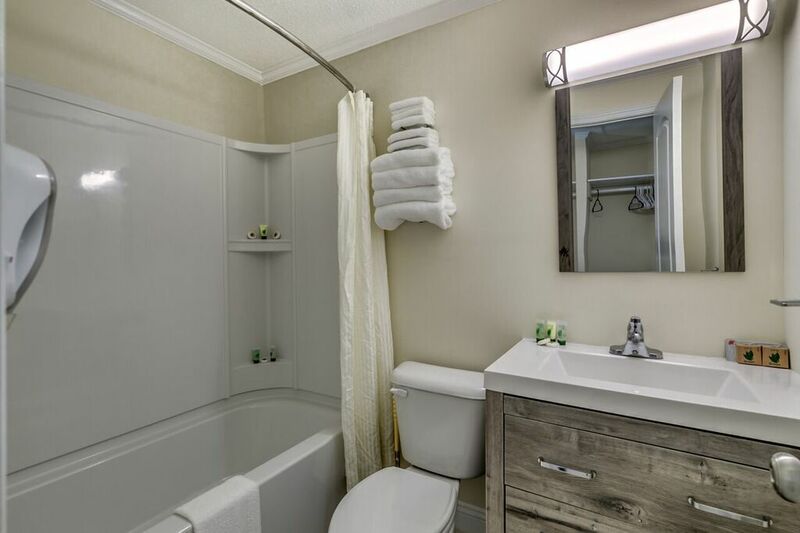 Designed with your convenience in mind, this double room comes equipped with a full kitchen, two full size beds, free high-speed Wi-Fi and cable TV. Enjoy a refreshing ocean side view from the comfort of this well-appointed room. Enjoy the beautiful ocean front view of this double room designed for comfort. 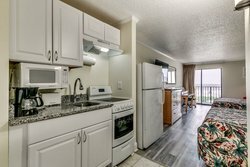 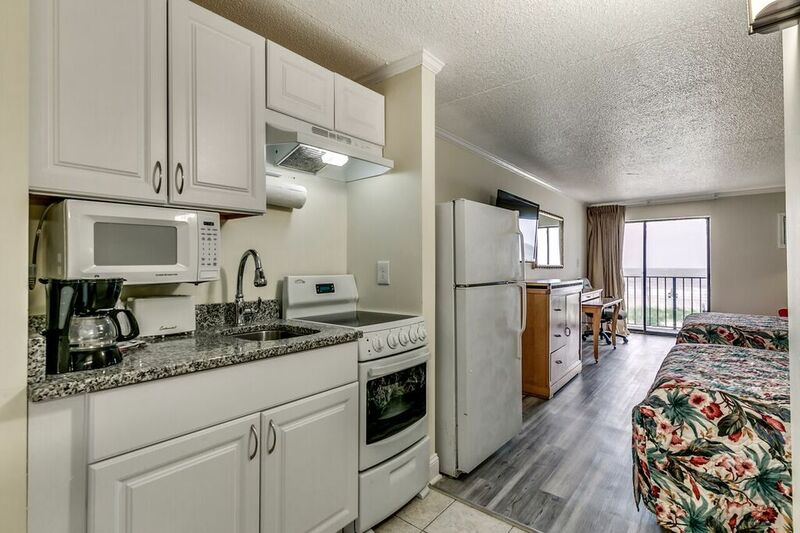 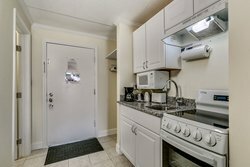 Feel right at home with a full in-room kitchen available for your personal use. 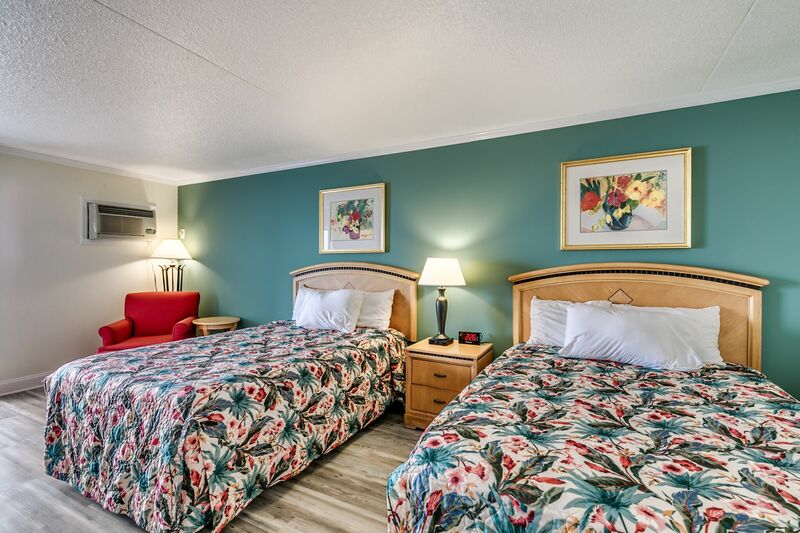 Sink into relaxation at the end of a long day at the beach in two full beds outfitted in comfortable linen. 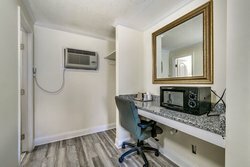 Stay connected and entertained with free Wi-Fi and cable TV. 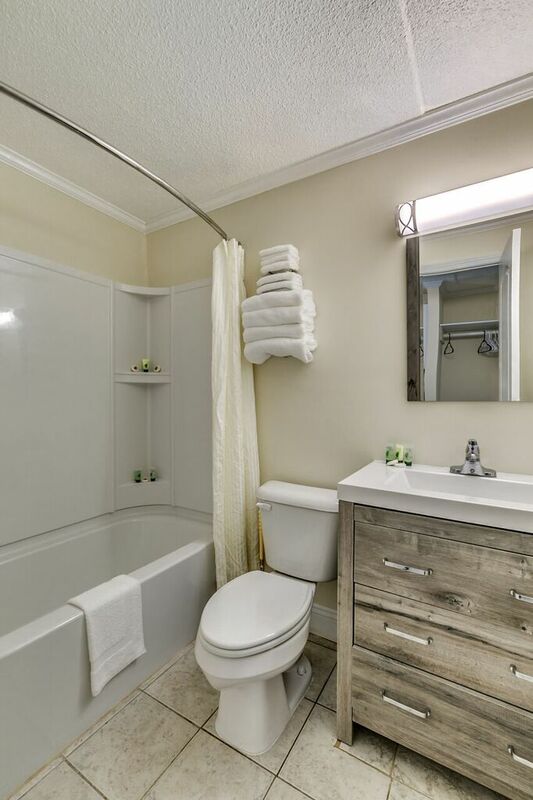 Enjoy your stay in Myrtle Beach in this single room designed for your comfort. 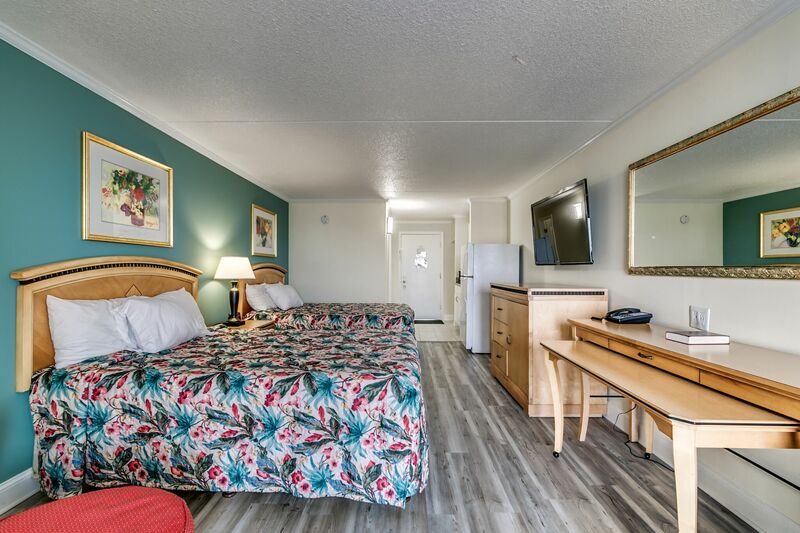 This room features a comfortable queen bed dressed in cozy linen to sooth you to sleep after a long day at the beach. Enjoy free high-speed W-Fi to stay connected during your getaway. For your convenience, this room also includes a microwave, toaster, refrigerator and coffeemaker.